One moment you're eagerly waiting for some downtime away from the kids. Next thing you know, you miss them terribly. 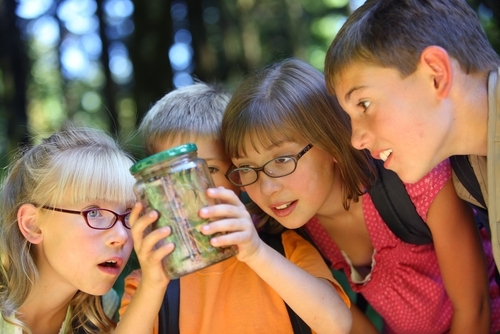 Summer camp can play a lot of tricks on the mind of a parent. But you're not the only one in for some surprises. Camp care packages are one of the greatest things a child has to look forward to during his of her time away at camp. If you want to make the most of it, here are some suggestions for a few great items you can vacuum seal and ship to your child. Before sending anything, you'll want to read about the camp's policy on packages. Some don't allow junk foods or candy. Don't fret, though! 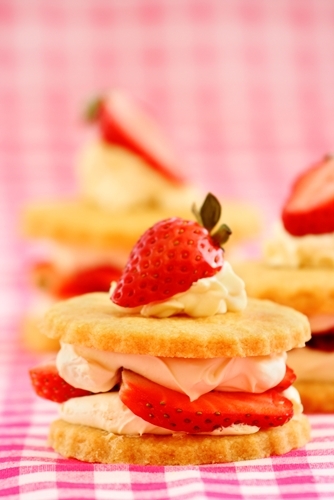 There are plenty of healthy and tasty treats that your kids will love and the camp counselors may allow. Instead of sending chocolate chip or sugar cookies, find a recipe with a little less sugar but all the same flavor. All it takes is a note with the package explaining the ingredients in your healthy choice. Remember, this is a camping trip. That means some trail mix is a great snack for supplying a little energy during a hike. 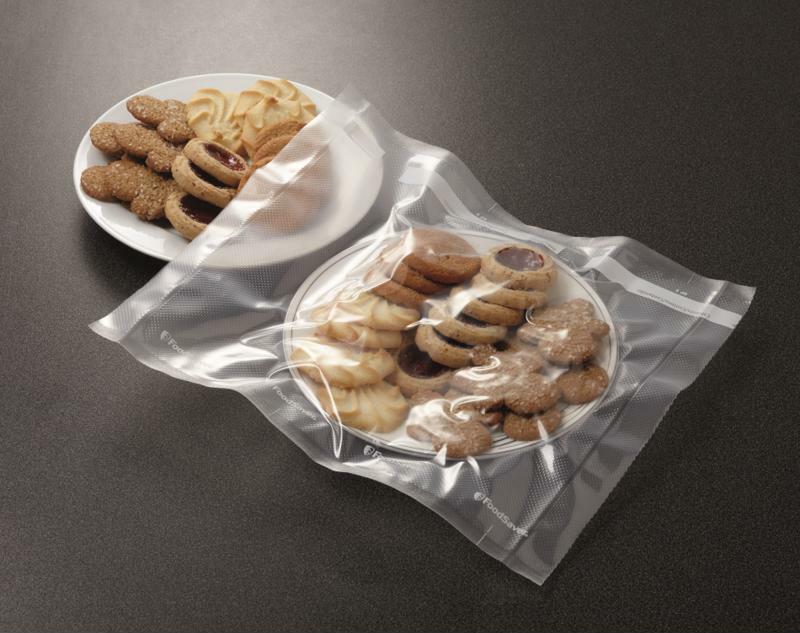 Raisins, pretzels, granola, dried fruit and more - seal it all with your FoodSaver® Starter Kit and send it on its way! There are dozens of healthy cookie options you can seal and send. 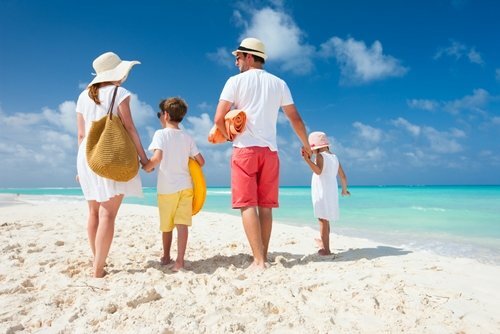 The kids often get a lot of downtime during their stay, so you'll want to send some entertaining games they can play themselves or with a group. Vacuum sealing is great for keeping together games with lots of pieces, but it's also perfect for packaging those trinkets using the least amount of space possible. Board games, their favorite toy, puzzles, books, and outdoor items like Frisbees or chalk are great play things to send to camp. Your child may get a little homesick during the time away, too. If that's the case, vacuum seal a little reminder to help him or her feel more at home. A pillowcase or a favorite sweatshirt can be vacuum sealed so it smells just like home when your camper opens the package. Always add in a handwritten note, too. Those items are nice, but a note from a parent is the loving touch every camp care package needs.